It is truly said, India is so diversified in topography and in culture but it is also intrigued with unity as well. This time the Etrains team has explored the 5 best cities where you can celebrate the manifolds of festivals. 14 January 2018 is an auspicious and a pious day in all the part of the country. if Punjab celebrates Lohri with a bonfire then none the less People takes a holy dip in Allahabad. So, lets take a look on 5 cities, where these festival are celebrated at its best and may be we you can make a weekend get away to join the zeal. 1. Pongal: This is a four-days-long reaping festival celebrated in Tamil Nadu, a southern part of the country. 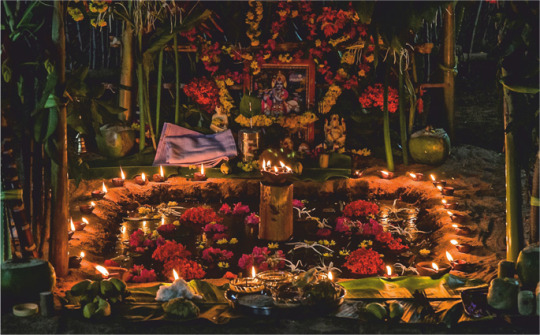 Pongal, one of the most special and famous Hindu festivals of the year. It is basically the thanksgiving to nature that it give us so much without asking it back. If you are travel south or Tamil Nadu during Pongal, then Pollachi is one of the best place to celebrate. It is located at a distance of just 44 km from Coimbatore. It has a great vibes of Pongal festivity and people of this place enjoy this occasion with great happiness and lots of traditional food. It is also a gateway to many pleasing traveler destinations in the near by region. The travel from Coimbatore to Pollachi is verymesmerising with scenic sights, smooth roads and even fresh fruit produce being sold on the roads, especially Guava! The city has many fields and agricultural activities, making Pongal a festival of great importance of the region. one can actually take the feel of festival and can take a trip to the peripherals of Pollachi that includes attractions such as Topslip, Indira Gandhi Wildlife Sanctuary, Parambikulam Tiger Reserve, Aliyar Dam, Valparai, Monkey Falls, Masani Amman Temple, etc. 2. Makar sankranti: This is the first festival of a New Year. It also marks the transit of Sun from Dakshinayana to Uttarayana. Once in a lifetime, one should visit Allahabad and take a holy dip at sangam on Makar Sankranti. it is the most religious things to do on Makar Sankranti. On the occasion of Makar Sankranti in Allahabad, a grand local mela is organised, where millions of people come from different parts of the country to attend the holy bath. It is a belief, that a person who takes a bath in the holy river sangam, then surely that person will be free from karma and will get moksha. Other than this, offering khichri (a cooked mixture of rice and lentils) to monks, saints and the needy is too a vital tradition of Makar Sankranti. Early morning before the sunrises, devotees gather at the river-side to catch the first glimpse of the rising sun. They take bath during this time and pray to the deity. Traditional delicacies like Til laddo, too are a part of the Makar Sankranti celebrations. 3. Uttarayan: This is a festival where kites glides in every part of Gujarat and many kite flying competitions are organised throughout Gujarat. The most well known celebration is the International Kite Festival. and that takes place in Ahmedabad. It can be one place, where you can hit yourself on 14th of January and enjoy the vibrant land of colorful traditions. The Uttarayan festival is a two day long festival, where all happiness lies in playing with kites and tasting cultural delicious food. The feel of the huge kites, which touches the clouds and the sky will be absolutely breathtaking. 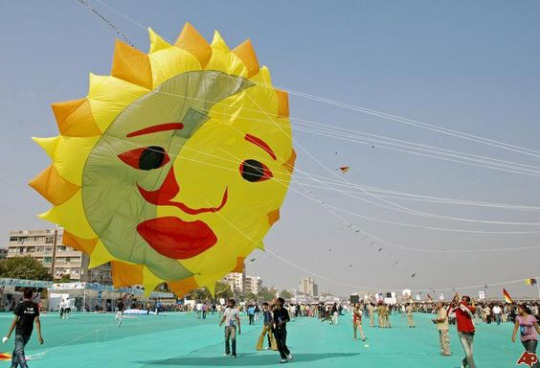 Thousands of competitors participate in kites’ festival in Gujarat and cut down the kite strings of rival participants. The splendid view of kites flying high above, people enjoying, and happiness scattered all around the city is what makes International Kite Festival the most awaited festival of the year! Apart from the uttarayan festival. Ahemdabad is also a place to explore as a traveller like Vastrapur Lake, Parimal Garden, Akshardham Temple, Sabarmati Ashram, Manek Chowk and Jama Mosque. 4. 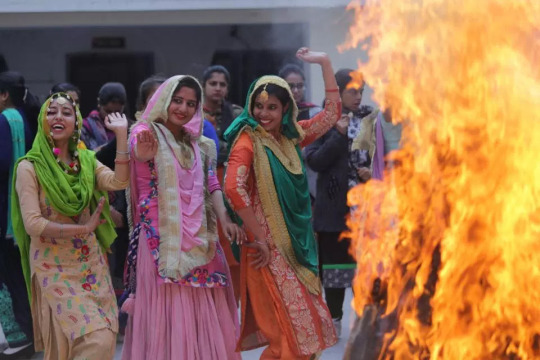 Lohri: This is a Punjabi festival which is celebrated on every 13th of January. This occasion is celebrated with huge love and happiness. The family lit a bonfire and offer peanuts and Rewari to the fire and dance on the regional music. It is also a financial year for the Punjab region as it is also a harvest moment for them. so they enjoy this memorable day with family and friends. Amritsar is a hub for celebrating the Lohri time. So if you are around Amritsar, then do visit the relatives of yours and be a part of Lohri. Enjoy the regional Sarso da Saag and Makke di Roti and relish yourself with sweet Gajjak. Amritsar is also a great heritage place to visit. The golden temple is a most famous Gurudwara in the world and there are many more place to visit like Jallianwala Bagh, Wagah border and Guru Mahal. So this Lohri, pack your stuff and roam the loving Amritsar. 5. 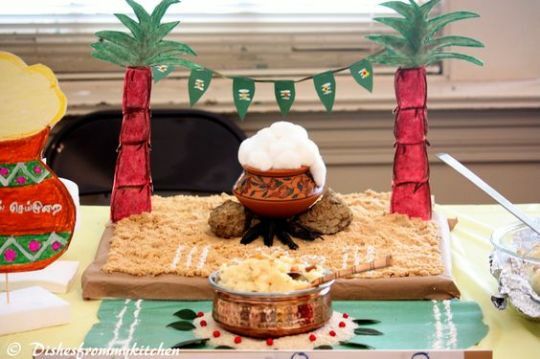 Bihu: Bhogali Bihu (Magh Bihu) derived from the word Bhog, which means eating and celebration. It is a harvest festival and marks the end of harvesting season. The storehouse is full of grains. so there is plenty of joyful feasts and inviting to each other homes. There is also exchange of sweets and greetings at this time. 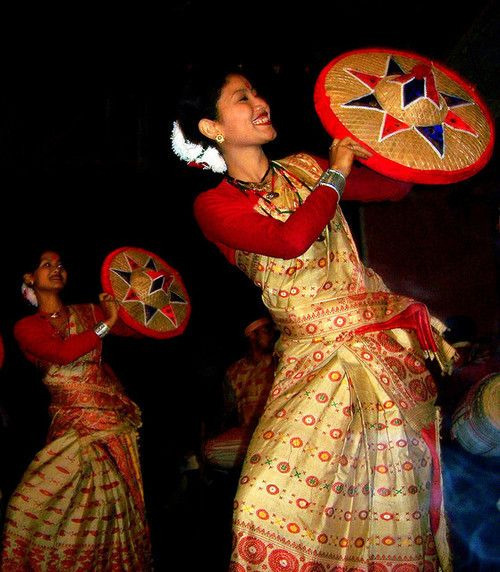 Guwahati is one of the place in north east, where Bihu is celebrated in full enthusiasm. It is situated on the bank of Brahamputra river. It has an amazing wildlife and bird to visit and explore. Guwahati is well connected with road, rail and air transport.